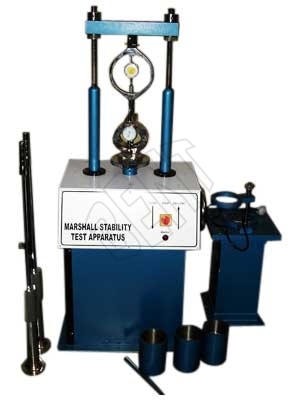 A Marshal Stability Test Apparatus is used to measure the resistance to plastic flow of specimens loaded on lateral surface. We are Manufacturer and Supplier of some of the best Marshal Stability Apparatus in the entire industry. Extraction Plate and Steel Ball.